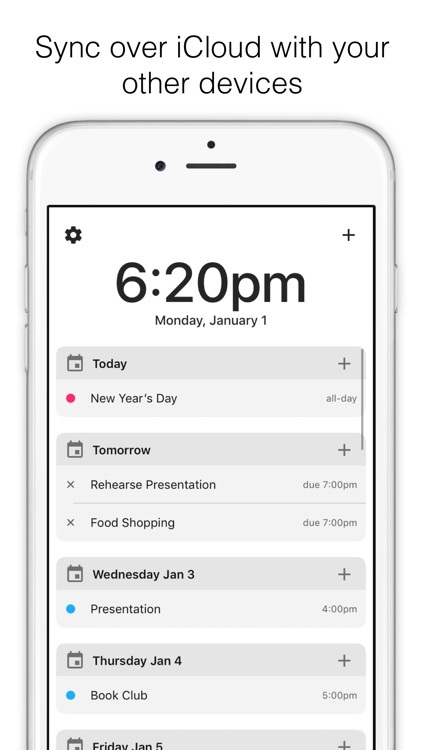 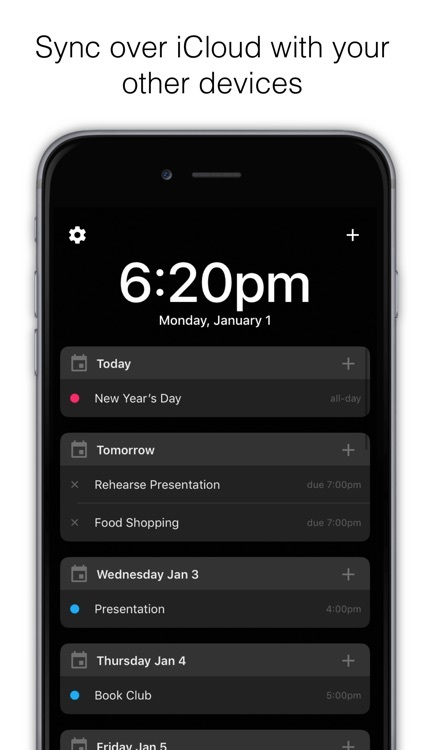 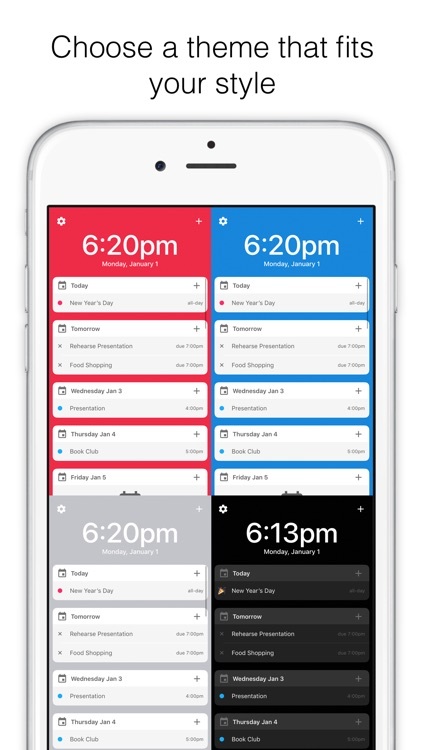 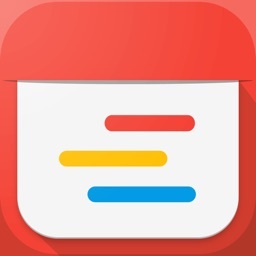 Meet the newly redesigned Day Plan app! 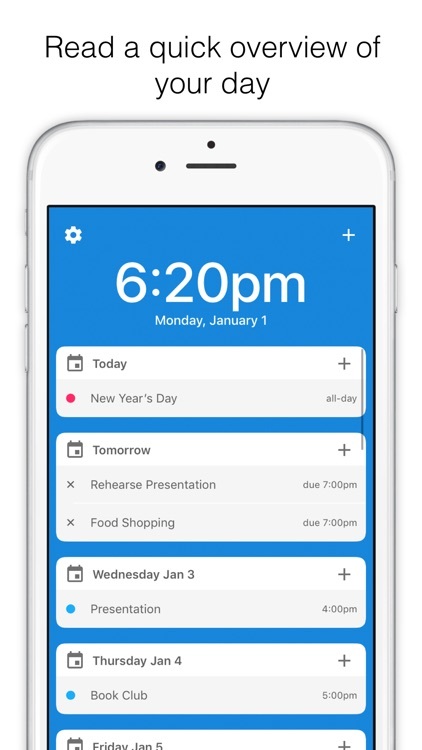 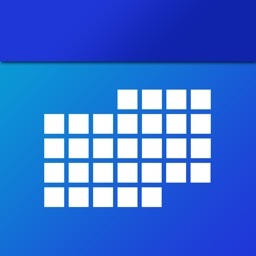 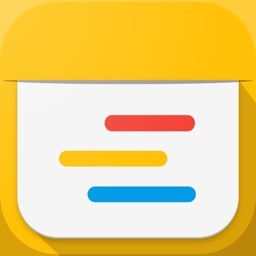 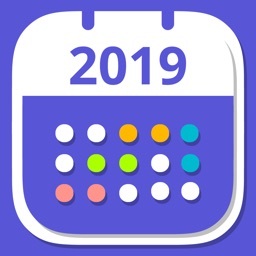 With Calendars and Reminders support in one place, it's easy to plan fo the days ahead. 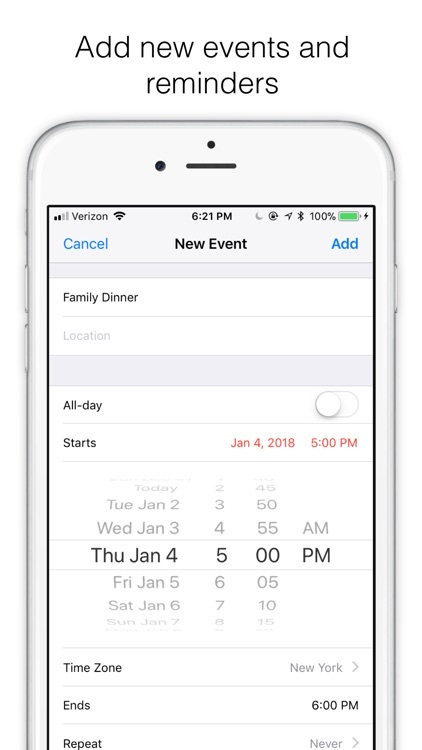 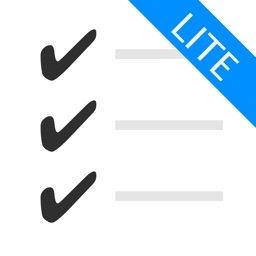 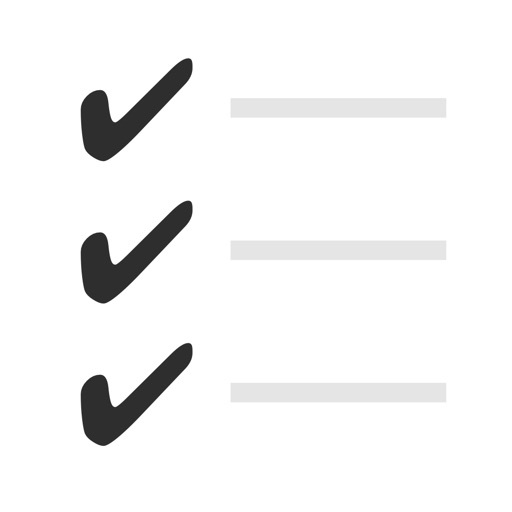 Day Plan allows you to easily see what's going on in your calendar for the next few days.